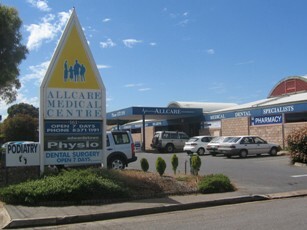 The Allcare Medical Centre is an accredited family practice in purpose built modern premises established in January 1990. Our objective is to provide high quality comprehensive health care, based on the standards set by the Royal Australian College of General Practice and the Australian Medical Association. 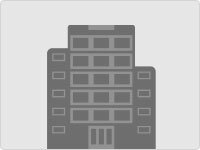 Browse our website to find out everything you need to know about our doctors and practice staff, the surgery location and our opening hours and any important announcements. The surgery is fully AGPAL accredited. The Allcare Medical Centre-Edwardstown is delighted to announce their practice has been awarded Accreditation by Australian General Practice Accreditation Limited (AGPAL). AGPAL surveyors consider many aspects of general practice using standards set by the Royal Australian College of General Practitioners. These standards address all key features of general practice from communication with patients to systems management. To achieve accreditation, it is necessary that the practice provide comprehensive and continuing care to their patients. To be accredited means that General Practitioners and Practice Managers who work in the profession, acknowledge that this practice is continually measuring it self against benchmarks and is committed to providing high quality health care in general practice.